Originally released back in 2016, Human: Fall Flat continues to receive support. Thanks to the August 28, 2018 free update, online multiplayer has been added. The game was originally a one-to-two player experience, but now gamers can now team up with a total of eight people online. New customization options were also added to the mix. Players will find 16 new suits, human hairstyles, and two new models: Crash Dummy and Dog. Here is a launch trailer for Human: Fall Flat‘s online multiplayer. 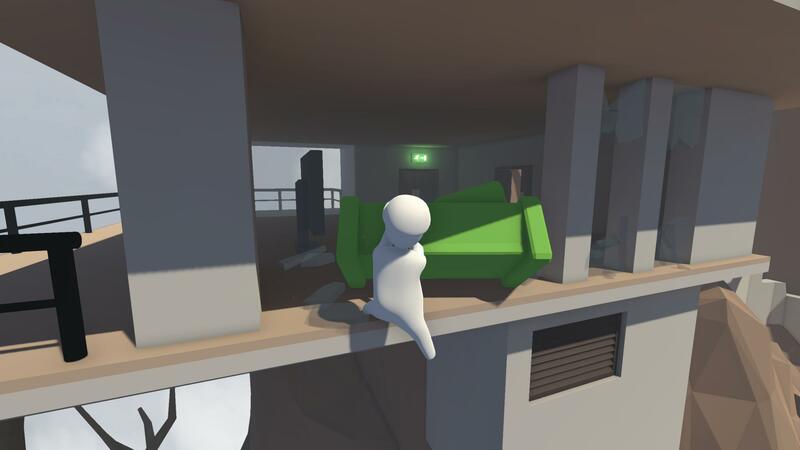 Human: Fall Flat is a wonky, physics-based platformer with some puzzle elements. It shines brightest when engaging the player’s imagination by encouraging experimentation. For many players, trying to control Bob as he wobbles around is amusing in itself. It’s a goofiness that is fun for some and frustrating for others. Human: Fall Flat received mixed to average reviews on Metacritic, and our review put it somewhere between decent and good. But with Human: Fall Flat surpassing four million in sales, the game clearly has appeal. Human: Fall Flat is available on the PlayStation 4, Xbox One, Nintendo Switch, and PC. Are you excited about this online update? If you don’t already own Human: Fall Flat, will this update convince you to make the leap? Let us know in the comments below.